Build a career beyond the chair! Get your life back, earn more money and regain your freedom to spend time with family, friends or your self. 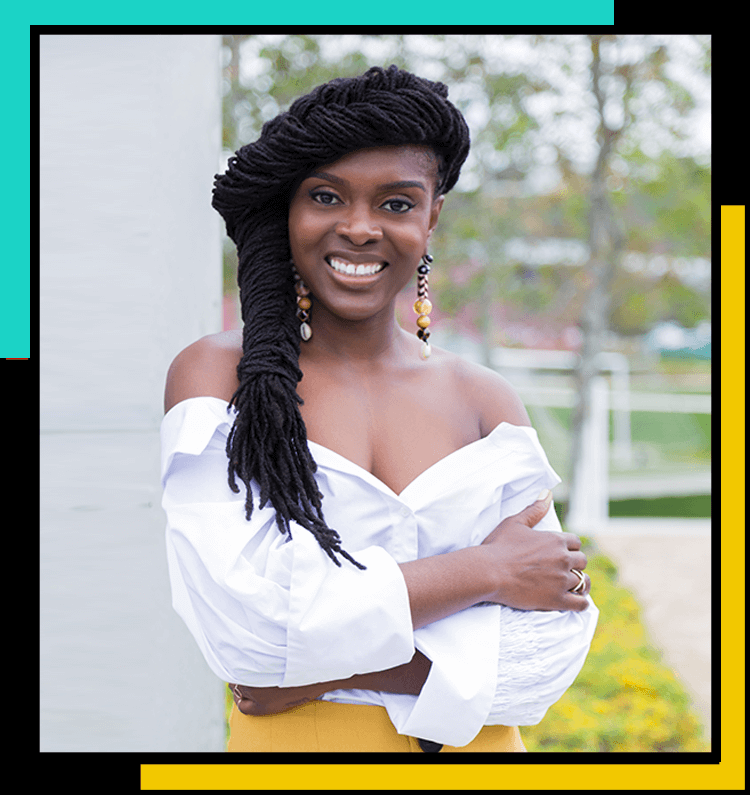 Make time to focus on other creative ideas and businesses that interest you..
Dr. Kari is one of the leading voices in the Natural Hair Care Movement. 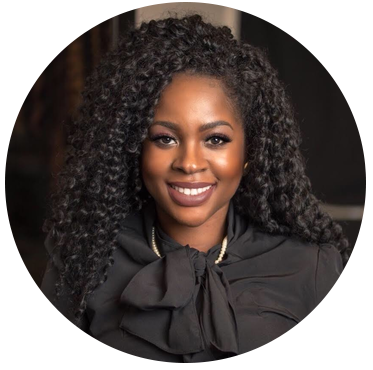 As the owner and operator of Mahogany Hair Revolution, she provides education, instruction and styling services for her various clients and professional stylists. As an educator and speaker, Dr. Kari has also had the opportunity to work with a number of product companies including: Eden Bodyworks, Viviscal, Shea Moisture, Sof’n Free, Curls, Carol’s Daughter and African Pride; she has represented these companies as a guest speaker, presenter, workshop leader and product educator all over the world. Dr. Kari’s reputation as a trusted stylist has led her to establish a relationship with some notable celebrities who include: Brandy Norwood, Nia Long, Meagan Good, Ava Duvernay, Laurieann Gibson, Chrisette Michele, Keri Hilson and Willow Smith just to name a few. Is your scalp itchy or flaky? Are you experiencing hair loss? Did you receive a diagnosis or prescription from a doctor that you don’t understand? I can help you! Schedule your 30-minute phone consultation for only $50! More time, More Freedom, More Joy, More Money! In 8 weeks I can help you launch to the next level! "Trust Dr. Kari like you would trust your mother, father, or favorite family member! She is, and always will be one of the first people I will seek advice from! She has never steered me wrong. I keep all of our meeting notes. I pass on her knowledge to others. She is one of a kind! Please do not miss the opportunity to engage with this brilliant and caring woman! It would be your loss!" "Dr. Kari is so dope and real... you can talk to her about anything and get real and honest feedback. Make sure to carry a pen and paper cause you can expect to get nothing but great advice that you need to apply to your business and life. She’s thee truth and will have you focused!" "I felt extremely comfortable with sharing my challenges, goals and ideas with Dr.Kari. After our monthly calls Dr. Kari would make me feel even more motivated and eager to attack my goals . My favorite experience with Dr Kari is when I flew to LA to actually meet face to face with her. During that time I was able to hang out with her in the salon and learn a new skill set, “feed in” braids! Dr Kari is one of the most down to earth individuals I’ve ever met. Trustworthy, honest, very knowledgeable and talented!!" Join Our Next Group Coaching Program!